You can Search EDB Files in entire Hard Drive or Partition & Export all its Content into PST, EML, MSG, MBOX, PDF & HTML formats. Restore entire data from corrupted EDB file. Transfer data to Live Exchange Server efficiently. Recover deleted items like contacts, mails, etc. Quick recovery mode for minimal corruption. Maintains the original formatting of emails. 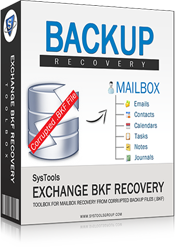 EDB and STM file can be recovered collectively. 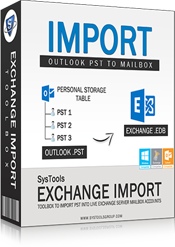 Export EDB file to Outlook PST (UNICODE). Naming conventions option for EML and MSG files. Tools with extreme potential for Exchange database management for organizations. Our clients deserve the best and we offer them the same. Product order placement is easy and safe with us. 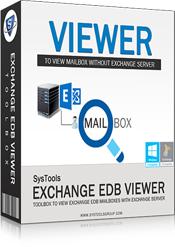 Inability to get to the Exchange Server database brings entire email communication inside an organization to an end. 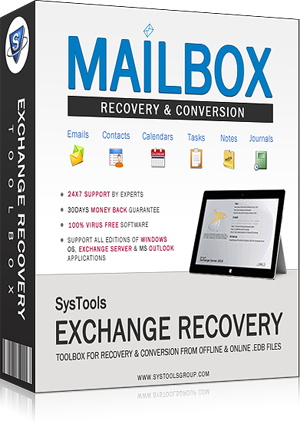 Here emerges the requirement for perfect exchange recovery solution & Exchange EDB Recovery Software suits here according to the necessity well. An exceedingly recommendable product ever created. Well done! 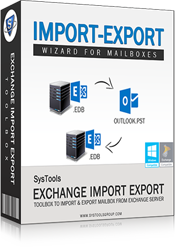 Exchange Export Tool made whole Exchange EDB file export process much less demanding job. User friendly interface played a key part in exporting extremely large EDB data files. Trillion Thanks!! 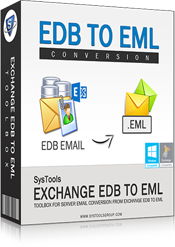 EDB to PST Convert - EDB to PST Convert Process – Easy to Execute! ESE Database File: ESE stands for Extensible Storage Engine. 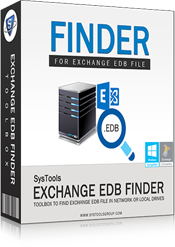 These ESE database files are notably the core of MS Exchange Server and its Active Directory. The purpose of these ESE files is to allow the application to store and to retrieve data through indexed & sequential access. ESE gives the update & retrieval of transacted data. The transactions that are performed in ESE are very much concurrent, which makes it ideal for email-server applications. 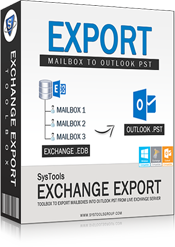 Perform EDB to PST Convert operation for opening Exchange Server mailboxes into MS Outlook. 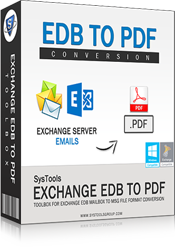 Convert EDB to PST file format with efficient EDB to PST conversion software. Software recovers priv1.edb, pub1.edb and STM files and executes EDB to PST convert process instantly. 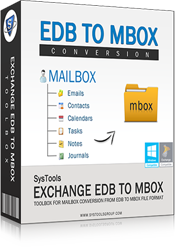 Easy to Execute EDB to PST Convert Process: Click ‘Open’ button present on the toolbar, Pop up appears, In the popped up ‘Open’ window, you will see ‘ESE Database Files’ (explained above) in the ‘Files of type’ bar, Browse for the required EDB file, Click ‘Open’, When the process completes, you will be prompted that ‘The analysis scan for the selected Exchange EDB database file is completed successfully’, Click ‘Ok’, See the tree-structure folder-hierarchy of Exchange database contents, Preview, Then, ‘Export to PST’, Use Demo Version of EDB to PST Converter Software. Product Peculiarities Providing Proficiency. 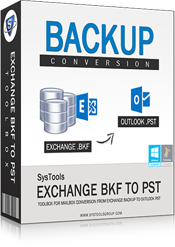 For recovering Exchange Database contents after encountering the damage or after experiencing the corruption in EDB files, you can carry out EDB to PST conversion using our tool to access EDB data in Outlook PST files. 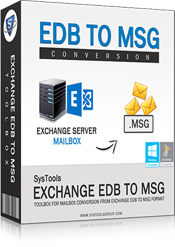 EDB to PST convert process is utterly simple with this easy-to-use Exchange mailbox recovery application, which converts all the Exchange mailbox items to PST format, Recovers mail messages from all folders along with all the file attachments and retaining Metadata like CC, BCC, To, sent-received data-time etc, Recovery of pub.edb folder will be done successfully, All Exchange Versions including 5.5, 2003, 2000, & 2007 supported. Copyright © 2007-2019 www.edbtopstconvert.org | All Rights Reserved.